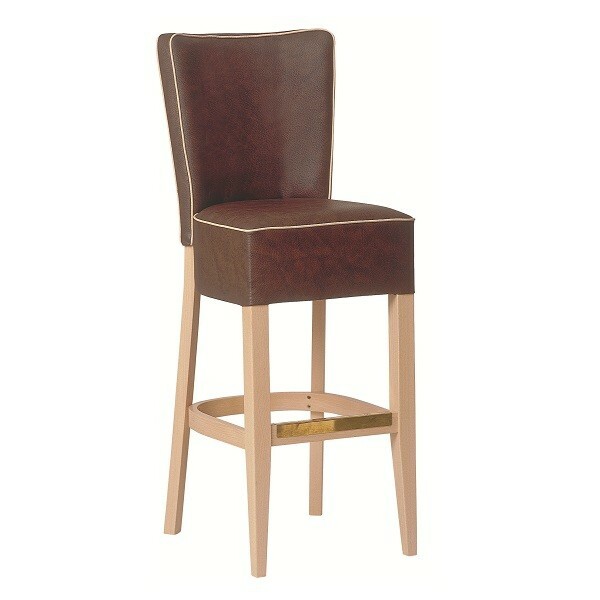 Fully upholstered stool with wooden frame and two back designs to choose from. 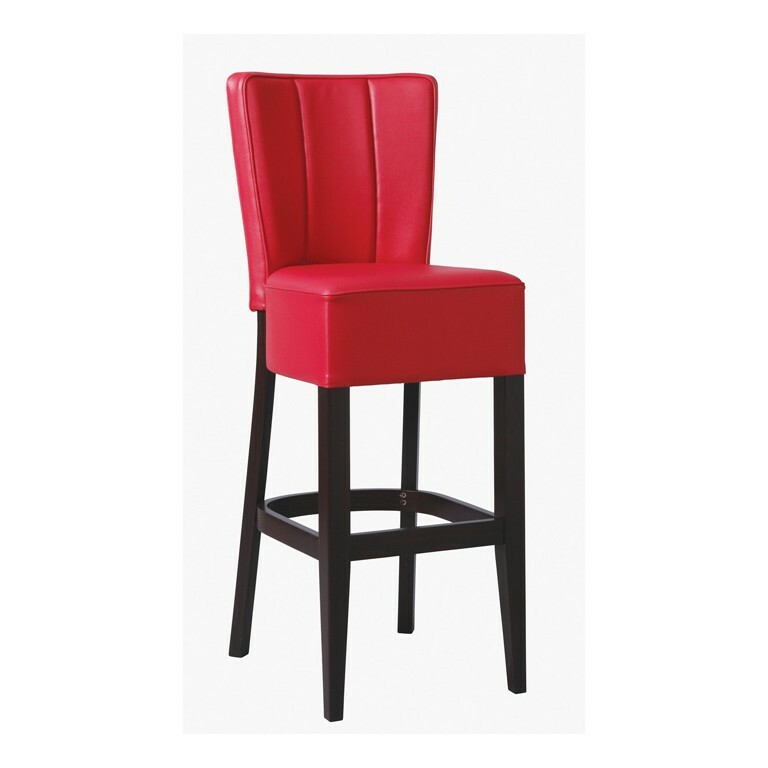 Seat height 760mm. Matching chair available.